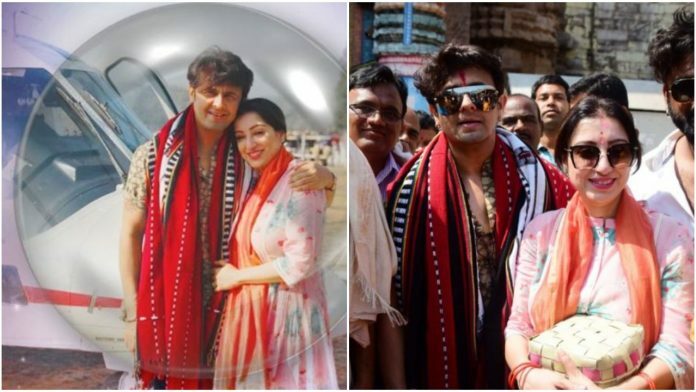 Bhubaneswar/Puri: “The energies of billions of worshippers over the last 10 centuries still shakes one up inside,” wrote Bollywood singer Sonu Nigam about his experience after visiting Jagannath Temple in Puri on Monday. This was his second visit to Odisha in a week after a live musical concert in Jeypore, where he enthralled the crowd despite being hospitalised in Mumbai after suffering from a major bout of allergies due to consumption of seafood a day before the tour. Sonu dedicated this trip, the pictures of which he shared on his official instagram handle, to his wife Madhurima.